Security breaches wreak financial havoc. They also cause customers to hesitate in providing personal info, which disrupts the analytics-driven, real-time, personalized digital experiences they've come to expect. Customers switch to another brand that can provide better customer experiences, data security, and digital privacy. Clearly, IT security is a keystone of digital transformation—one that can make or break a business’s competitiveness, customer trust, market share, and digital resilience. 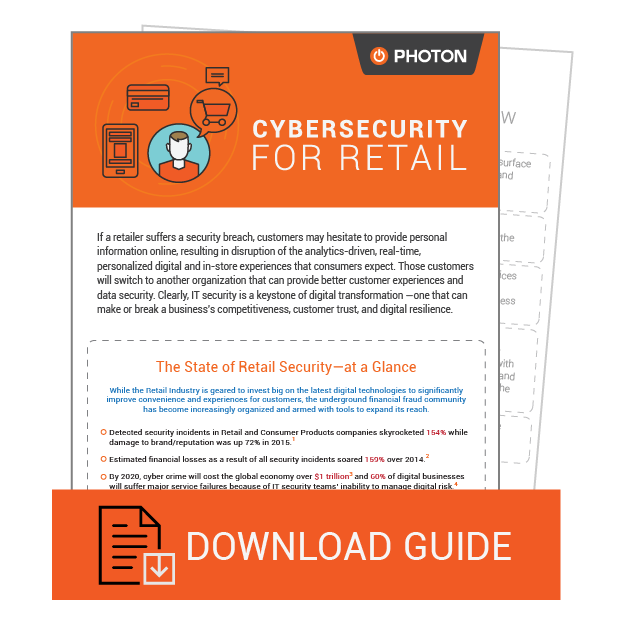 Mobile is the fastest growing channel, yet many security chiefs struggle to address cybersecurity issues without making customers suffer a poor user experience. Delivering high-quality, secure mobile applications must start with a robust mobile security technology plan. Our experience with leaders from Fortune 500 organizations has taught us that even the most discerning of professionals make the mistake of underestimating the security risks of omnichannel devices. 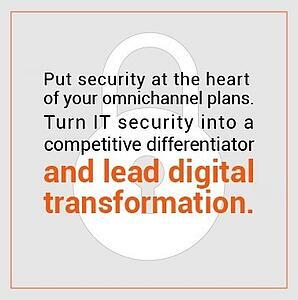 Get more insight into security risks within mobile and omnichannel experiences. 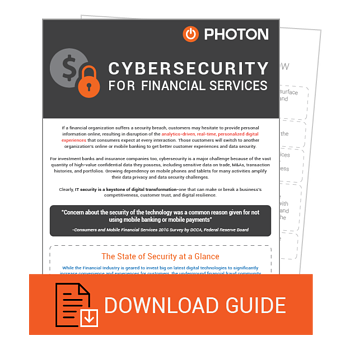 Read our new guides: Cybersecurity for Financial Services and Cybersecurity for Retail. Want to learn more about Security-as-a-Service (SECaaS)? Talk to us.